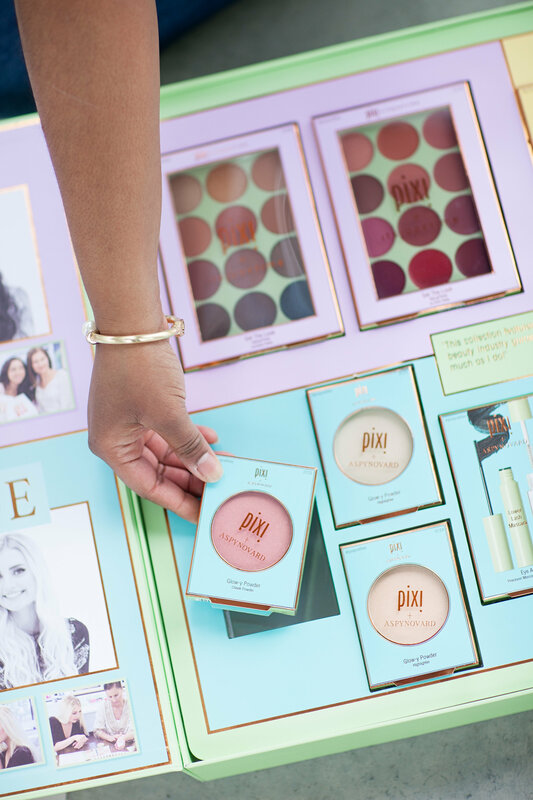 Have you tried Pixi Beauty products yet? 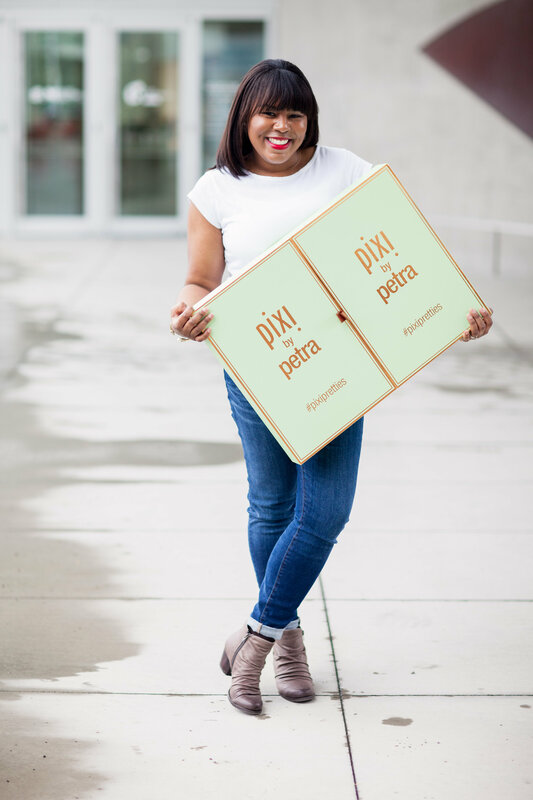 Pixi is an affordable, all-natural beauty brand that is available at Target and Pixibeauty.com. 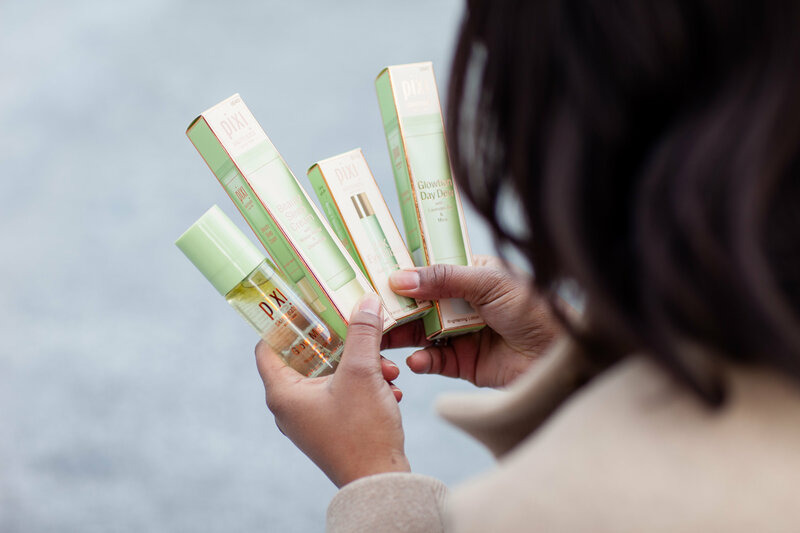 Not only are the products a great buy, but the signature light green and rose gold packaging is hard to resist. I’m a bit behind in my monthly reviews and have acquired quite a collection of Pixi products. Some I’ve tried previously and others I haven’t. Unfortunately a lot of the products are oil-based or hydrating and not great for my oily skin, so what’s a girl to do but share the wealth and do a giveaway! It’s going to be a good one so keep reading. Before we get to the fun, I wanted to share a bit about one of the packages I received. Hello, beauty enthusiast! It’s almost too pretty to use. 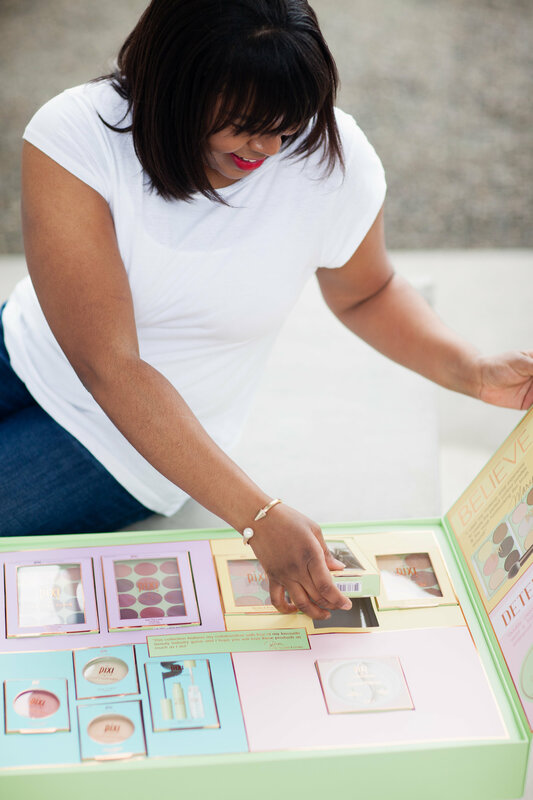 Since there are so many items in this package, I am only going to review the Get The Look ItsEyeTime Eyeshadow and Get The Look ItsLipTime Lip Colour palette. These two products were created in partnership with ItsJudyTime. 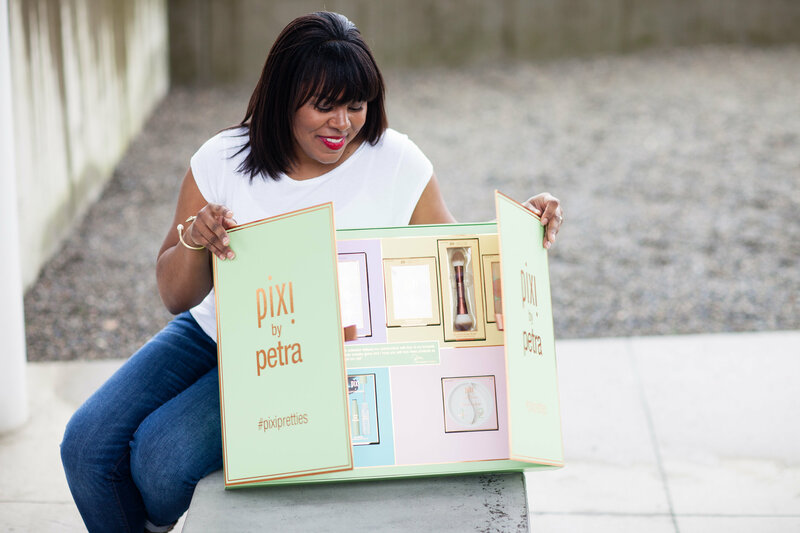 If you’re curious about Pixi, check out my other posts: Capture Your Natural Beauty With Pixi by Petra, The No Makeup Look with Pixi by Petra, and Bedtime Ritual with Pixi Beauty. 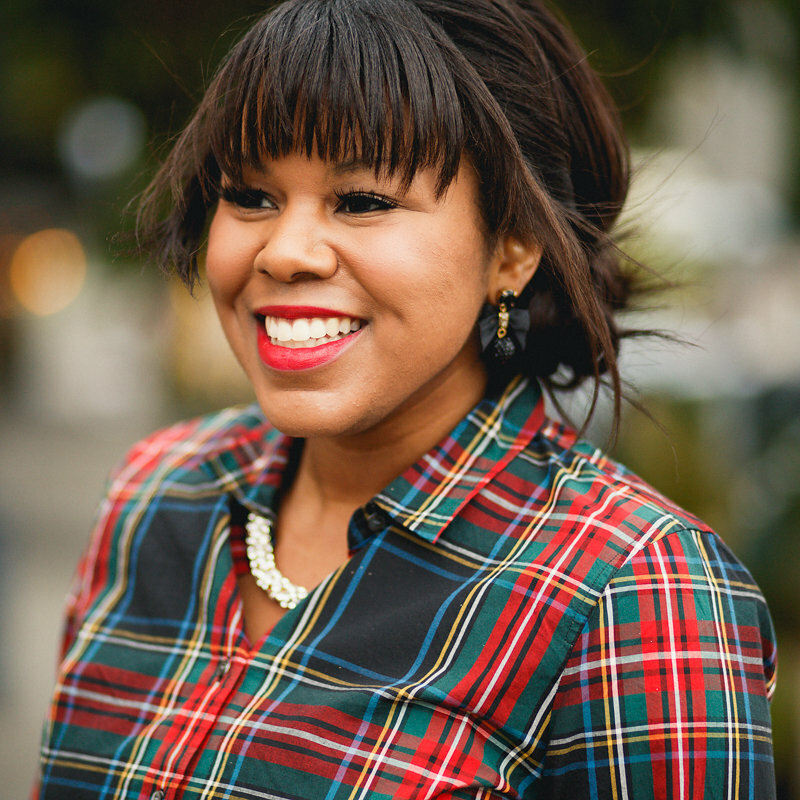 Get The Look ItsEyeTime Eyeshadow. This neutral eye palette is a good mix of mattes and shimmers. You can easily apply it with your fingers, but some people do prefer a brush. Before I did my eyes I applied my favorite lid primer. I swear by this primer, it keeps my eyeshadow on all day. However, within 6 hours the color starting lifting. I have oily skin and don’t have this problem with my other shadows. This is is a major strike against this palette. The finished look, however, was pretty but not better than other shadows I own. I will continue playing with this set and look to YouTube for inspiration and how-tos. Get The Look ItsLipTime Lip Colour Palette. The color palette itself is beautiful, great neutrals for every day. But for some reason, most of the shades were too light for my skin tone. I think this palette would work best on someone with fair skin. The last row in the palette does work for darker skin, but I still would not recommend this product. I also prefer a tube instead of using my fingers/brush to apply my lip stick. Grand Prize Winner: (everything in the photo except the Eye and Lip palette). To enter, fill out the Rafflecopter below (US readers only). The giveaway ends on June 6th and the winner will be notified via email. Good luck! I think it ALL SOUNDS AMAZING THE liquid illuminator is what I am most excited to try! I am most excited about the Double Cleanse Solid Oil and Cream. That is difficult to say just one product as most all of them sound great! Ooh everything looks lovely! The glow and bronze palette is probably the most exciting to me – I love that they are in one convenient palette! I’d love to try the highlighter! But I love Pixi products in general. All of the products look amazing, but since it’s summer I would love to try Strobe & Bronze. I need some summer color, with out the sun!! Thank you for the awesome giveaway!! I am looking forward to trying the Strone & Sculpt Contouring pallet because I am trying to master the look and I am trying to find something that works for me. I’m excited for the Glow-y Powder Highlighter. 24K Eye Elixir with Gold & Collagen, but would love to try everything!!! I would LOVE this! It all looks amazing! Thank you for an honest review of these palettes! I feel the same way toward lip palettes, I prefer tube form. Plus it’s easier to reapply throught the day! I’m on the hunt for a new mascara, so the lengthy fiber mascara would be my top pick! It seems every 5 years or so I have to change my make-up brands. I would love to try the Double Cleanse, I gave heard many good things about it! The Glow-y cheek powder sounds like a great way to brighten your face and try something new. Sounds like just what the Dr ordered! I would love to receive any products by Pixi Beauty. Receiving an all natural product(s) to use is a true gift! I would love to try the mascara. It sounds like it would do my lashes good! I am S U P E R excited for the highlighting pallette!!! Oooo! That cheek powder is such a pretty color! I want to win me some of that! I’m excited about the Strobe & Sculpt (Highlight & Contour Palette). I’ve been wanting to try a good contouring palette! This is awesome!! I’m most excited to try the highlighter! I’d like to try the bronzer, but anything would be great! 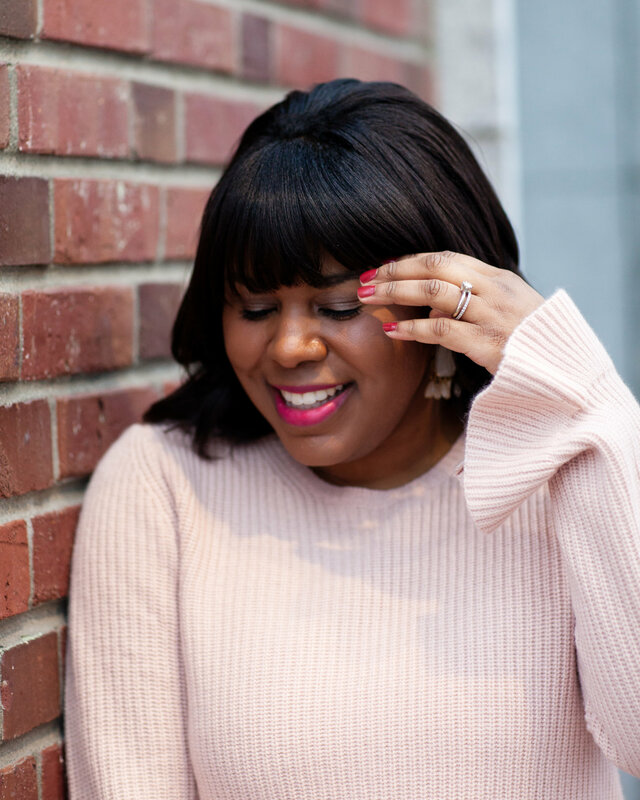 It’s always fun trying new beauty products! Thanks for the information! I like that it can be found at Target too! What an awesome giveaway! 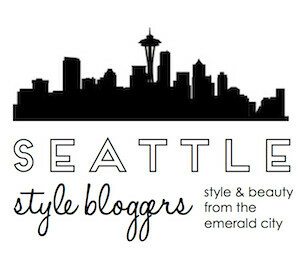 I would love to try the lip and eye palettes! I’m excited for everything! I have never tried this brand before. It’s been top on my list of things to try so winning this would be awesome! I’d most like to try the Glow-y Powder Cheek Powder in Rome Rose because I love powders but it’s hard to find ones that suit me. The glow and bronze palette is what i’m most excited about because i love looking glowing! I would love to try the Glow-y Powder Cheek Powder. I’m so excited about the skincare or the mascara! I’ve always seen Pixie in Target but have yet to give them a try. Best of luck to everyone! Cool, giveaway Asa! I’m excited about the Glow Mist! I’ve heard great things about it! I am most excited about the Glossy Lip Plumper ~ I need all the help I can get with my thin lips!!! I am most excited for that lip gloss plumper! Anything to keep these lips nice and thick. Ohhh. This is wonderful. The Beauty Sleep cream and the Lip Plumper are the most intriguing to me. I need more lips and more productive beauty sleep. I’m most excited to try the Glossy Lip Plumper. I’ve heard great things about it! Haven’t tried it yet but I love trying new lip plumpers! I want to try the 24k eye elixir with gold and collagen. I’d love to find something to help a bit with the fine lines around my eyes. Pixi products are the best! You are such a beautiful soul and woman! Thanks for hosting this!